Fantastic experience with all departments. 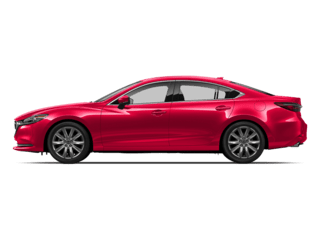 I cannot express my gratitude with everyone at Sussman Mazda. 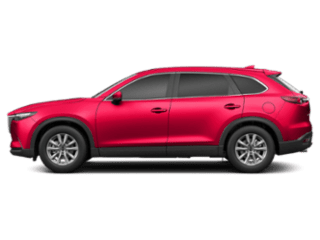 I brought my late model CX-5 in to get looked at after I was having some issues after a minor fender bender was repaired at my local auto body shop. Not only did they provide a loaner over the weekend for me to drive, they had the results of the problem first thing on Monday morning. 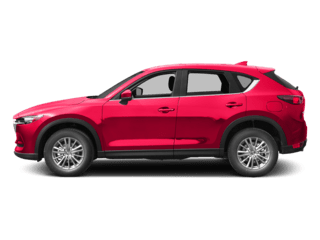 I loved the new CX-5 so much after driving it over the weekend that I decided to trade in my old one and upgrade. I received a great deal, a more than fair trade in value for my older one, and first class customer service throughout the entire transaction. I would highly recommend this dealership. Great buying experience with Brett Reiff. No pressure. 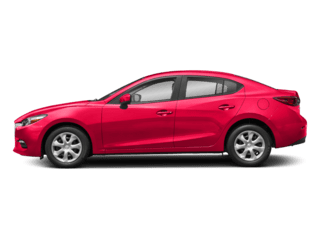 Fully educated me about the car I was buying, and the price (for a brand new 2019 Mazda 3) was very fair. 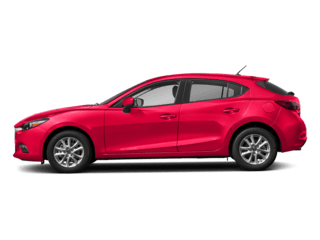 My second Mazda purchase here. This dealership is top notch! They went above and beyond all the other dealerships that I had visited. 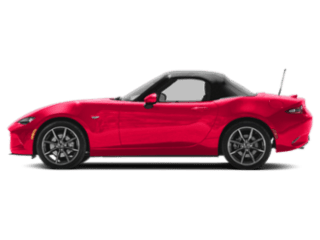 If you’re looking for a car a highly recommend them. They were quick and professional and even followed up to see if I was happy. Eric and Brent I can't thank you enough! 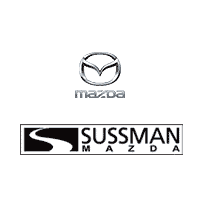 Sussman row with Mazda, Honda and Hyundai all on the same street. Take your pick to shop for cars. 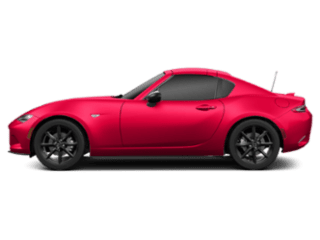 I cannot say how much I am grateful for Sussman Mazda. Kudos to Matt (specialist) and Eric (manager) for their fabulous customer service. 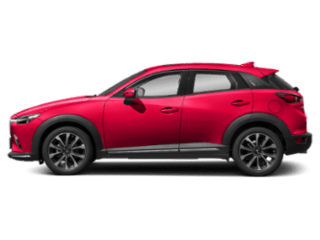 I went into the showroom with my ideal cx3 specs with expectations for my budget. Matt and Eric were able to give me exactly what I wanted and in the color I adore... While fitting the lease into my budget. They we're flexible, kind, and understanding throughout the whole process. Much different than the other competitors I checked out- Hyundai, Ford, and Subaru. Thanks! We went to look at a new car and the guy who helped us, Joe I believe, was very nice ,informative and patient with us. He was never pushy or trying to force us to buy. Very nice experience and very nice salesperson.